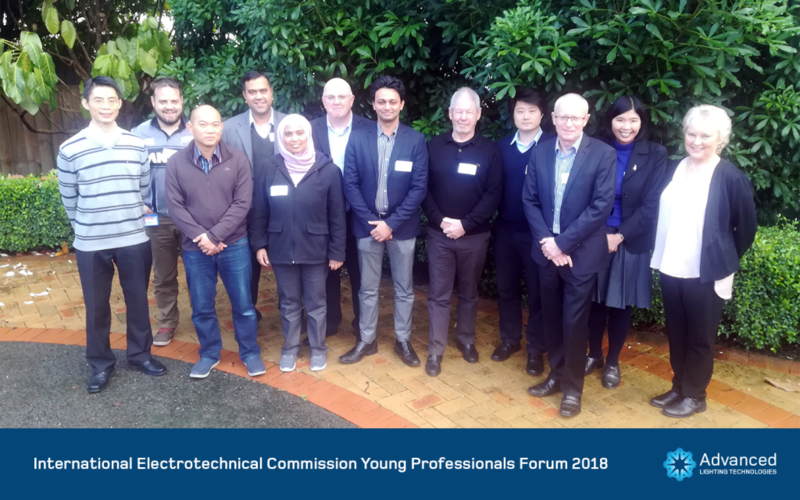 Abhishek Wali from Advanced Lighting Technologies NZ recently attended the inaugural IEC Young Professional NZ Forum as a follow up to the IEC Young Professional event he attended in Germany in 2016. 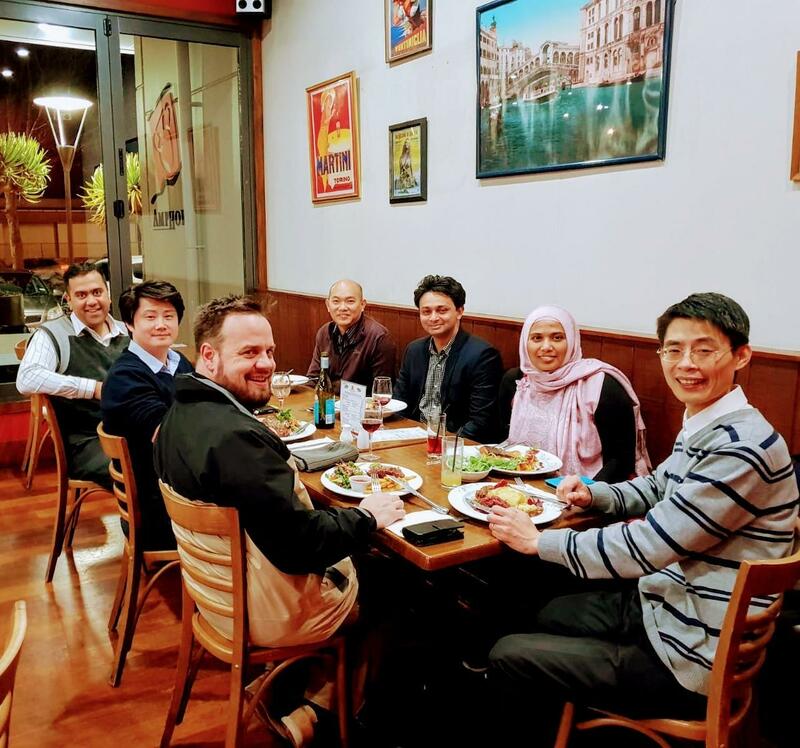 The purpose of the forum was to encourage further involvement for IEC NZ Young Professionals in both national Australia/New Zealand and international IEC Standards. Along with other IEC NZ Young Professionals, in attendance was Standards NZ, EEA, Lighting Council NZ, IEC Asia Pacific Regional Centre management and members of the New Zealand National Committee of the IEC. The group was very pleased to have Derek Johns (Officer of the New Zealand Order of Merit (ONZM)) who is a globally recognized Standards professional and past chair of IEC committees at the event. Derek has received the prestigious Lord Kelvin Award, the Thomas A. Edison Award and the 1906 Award from the IEC for his significant Standards work and lobbying expertise. Bryan King (Executive Director of Lighting Council NZ) who is involved on various joint Australia/New Zealand and international IEC Standards committees also motivated the IEC NZ Young Professionals during one of the fireside chats. Bryan’s heavy involvement in lighting Standards will help pave the way for smart lighting and smart controls, which will be part of our IOT smart cities in the not too distant future. Abhishek has a keen interest in developing his knowledge and working with Standards in terms of interoperability for public lighting for smart cities where a newer ‘systems’ approach is required. He was interested to see how NZ companies can benefit from being involved in Standards development as per presentations done. As the urban population swells, there is a huge opportunity for collaboration with various stakeholders for ultimately better outcomes for the consumers.